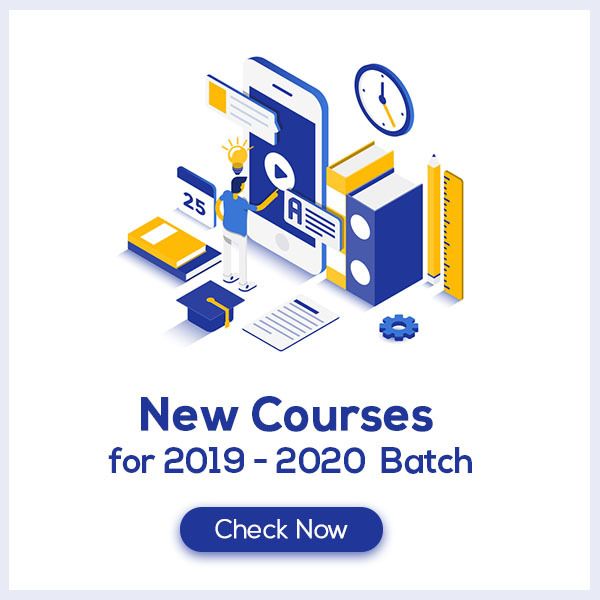 In the crucial hour of Class 10 Board exams, Sources of Energy Class 10 Notes aims at increasing the self-confidence of the students by offering a simple way to study or revise the chapter. These notes provide the students with the summary of the chapter, important points to remember and detailed explanation of important concepts and derivations for better understanding. Sources of Energy Class 10 Notes would fuel your exam preparation which ultimately lead you to score maximum marks in CBSE Board Exams. How do you define Sources of Energy? When we use energy in its usable form we convert the form of energy and get our work done during the process. Since we cannot reverse the change involved in this process so we cannot get back the original usable form of energy. Due to this, it becomes important to think about energy shortage and the related energy crisis. The sources of energy which have been in use since a long time are called conventional sources of energy. Coal, petroleum, natural gas, hydel energy, wind energy and nuclear energy are considered to be the conventional sources of energy. 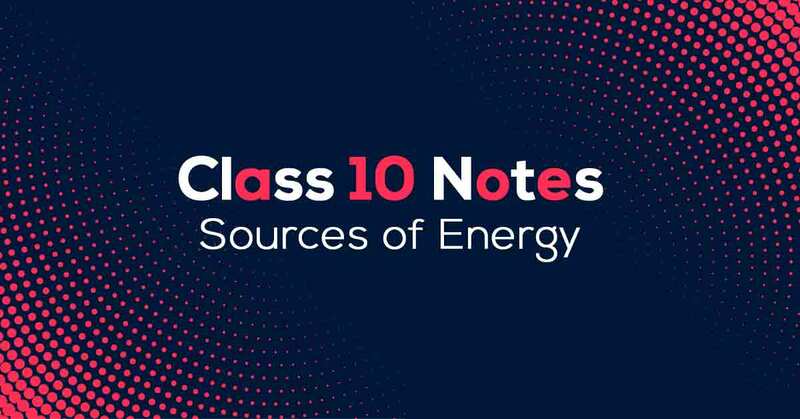 Learn more about in Sources of Energy Class 10 Notes pdf.